LG's been using the Gx naming scheme for a couple of years now, starting with the Optimus G in 2012 and continuing with the G2 in 2013, the G3 in 2014, and so on. The latest G-series phone, the G6, was launched in early 2017, meaning that it's due for a refresh. But according to a company official, LG won't be using that branding for the G6's successor, instead opting for something new. According to an LG official, “LG is preparing a new brand strategy for the G series in the first half of the year. Numbering the phone with a two-digit number and rebranding the phone with a new name are some of the options on the table." For instance, the phone formerly known as the G7 could have a model name with two numbers (e.g. "77"), a new letter before the number (e.g. "H7"), or even an actual name. 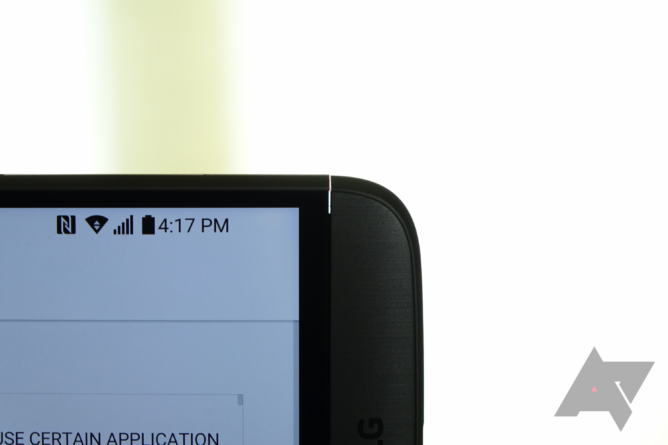 The wording isn't too clear, but it is confirmed that LG won't be calling its new phone "G7." The Gx branding hasn't exactly given LG a great rep. The G2 was a nice phone, but the G3 had issues with cracking frames and getting too warm, the G4 was prone to bootloops, and the G5 was just a poorly-designed, poorly-built phone with capabilities for 'Friends' modules that never came to fruition. 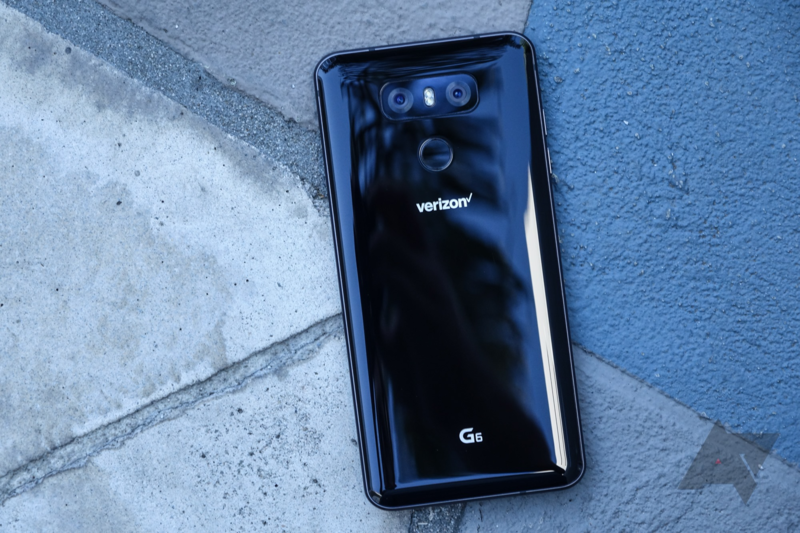 The G6 is the first G-series phone in a while that doesn't have any major issues, but it's understandable why the company would want to move away from the name. Mmm, gotta love the G5's panel gaps. It's also possible that LG simply wants a higher model number to better compete with the competition and consumers' perception of the phone. Apple and Samsung are both currently on the number 8 with the iPhone 8/8 Plus and the Galaxy S8/Note8, respectively. Apple is also considered to be on the number 10, thanks to the introduction of the iPhone X (which David used for a couple of weeks). It's worth noting that Samsung skipped the number 6 for the Note line, going straight from the Galaxy Note5 to the Galaxy Note7, for a similar reason: to line the numbers up with the Galaxy S line so as to not make the Note phones seem outdated. Whatever LG's true motivation behind the change in naming scheme is, it's definitely happening. We'll probably have to wait until MWC in February to learn more, though there's always the chance that some information leaks out.